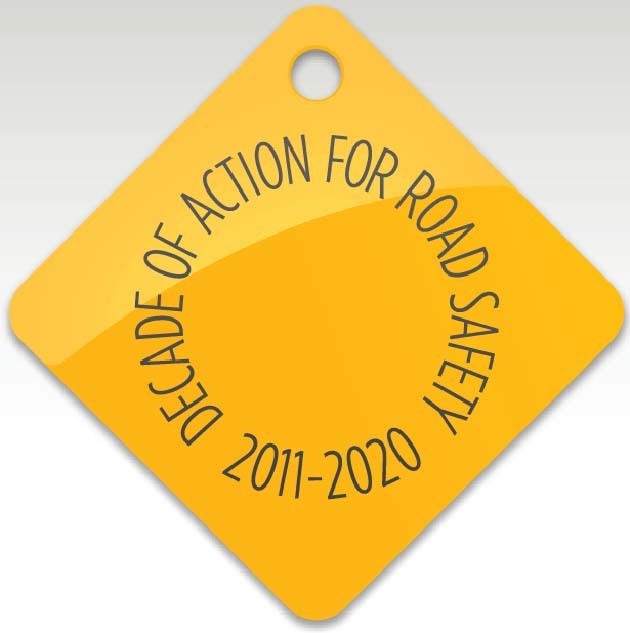 The United Nations campaign, ‘The Decade of Action for Road Safety’ supported by more than a 100 nations will be launched in India from today onwards. This event is being organized by the Institute of Road Traffic Education which is representing India at the event organized by Commission for Global Road Safety in collaboration with the UN Road Safety. This event is in partnership with the International Road Federation, the Government of India, Department of Highways and Road Transport and the AIIMS Apex Trauma Centre. It will take place at the Indian Int. Centre located in N. Delhi. The organizers said that Dr. Rohit Baluja will present a factual case regarding the road safety scene in India, which currently has the worst road safety record in the world. Prof. Mahesh Mishra, who heads the Apex Trauma Centre, AIIMS will also present the State of Trauma Care and Injury Prevention in India, with injured accident sufferers and their relatives also being invited so that they can share their experiences. The Ministry of Health and Ministry of Highways and Road Transport have also been invited to show their commitments to the event, while corporate leaders will be making brief commitments by means of CSR initiatives. The motto of this event is ”Come Back Home Safely”.